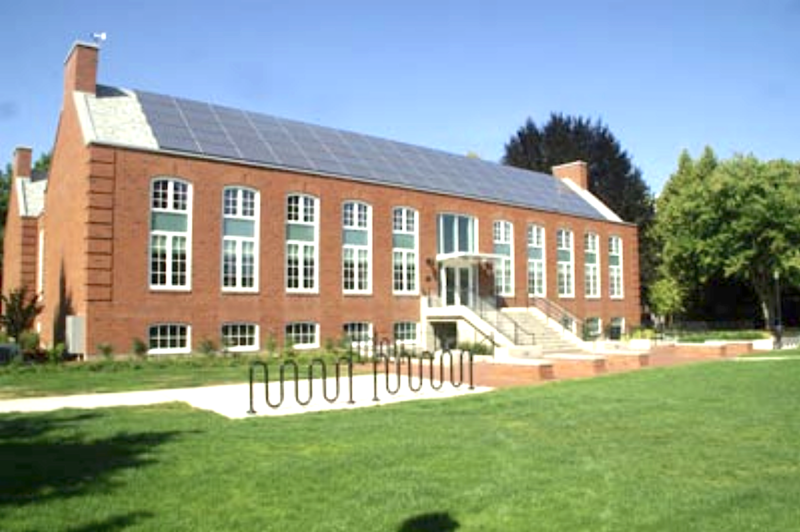 A cosmetic make-over transforms Linfield College's Northup Hall into T.J. Day Hall. 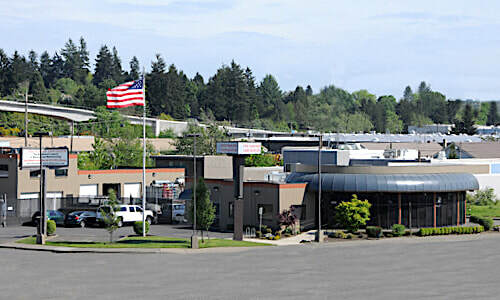 Northup Hall served as the home of the Linfield College's English, Philosophy, Economics and Business Departments. Erected in 1936 on the campus in McMinnville, it was in serious need of some tender loving care. 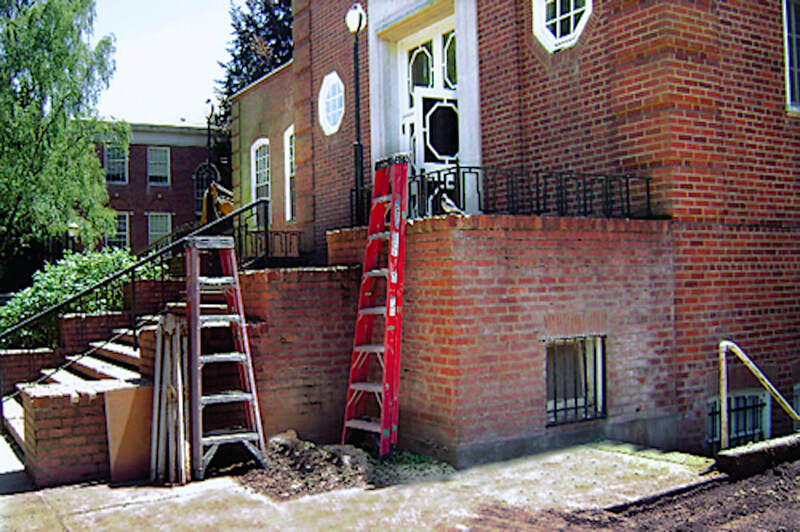 ​Restoration is one of the many services offered by D&R Masonry Restoration. Our craftsmen showed off their extensive skills in bringing the exterior of the 75-year-old building back to life. 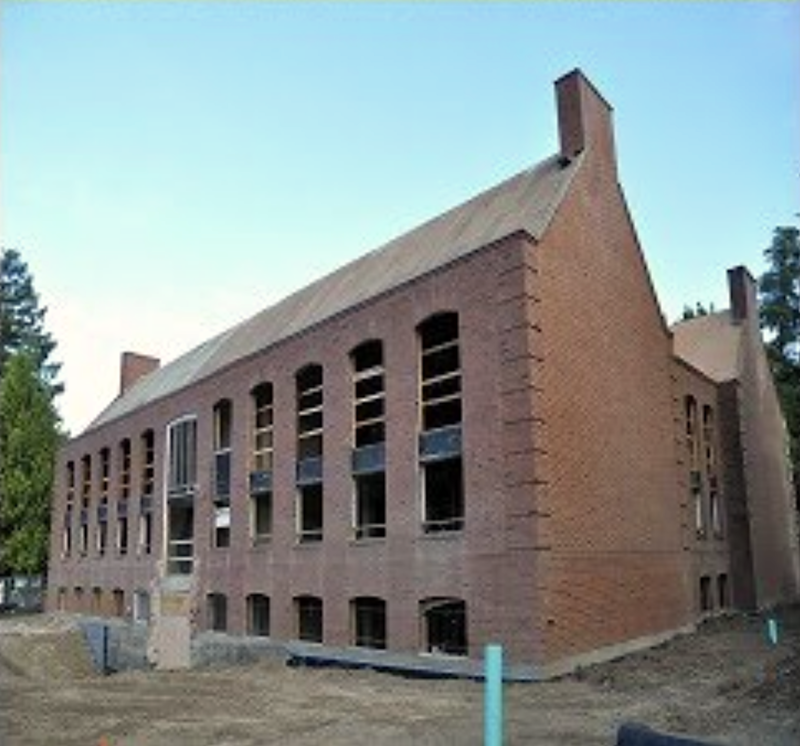 While seismic and HVAC work was going on, a D&R Masonry Restoration crew replaced damaged bricks and chemically cleaned the structure. Pinning, tuck-pointing and extensive caulking were also completed. With the completion of the restoration and renovation, Northup Hall was rededicated and renamed T.J. Day Hall. 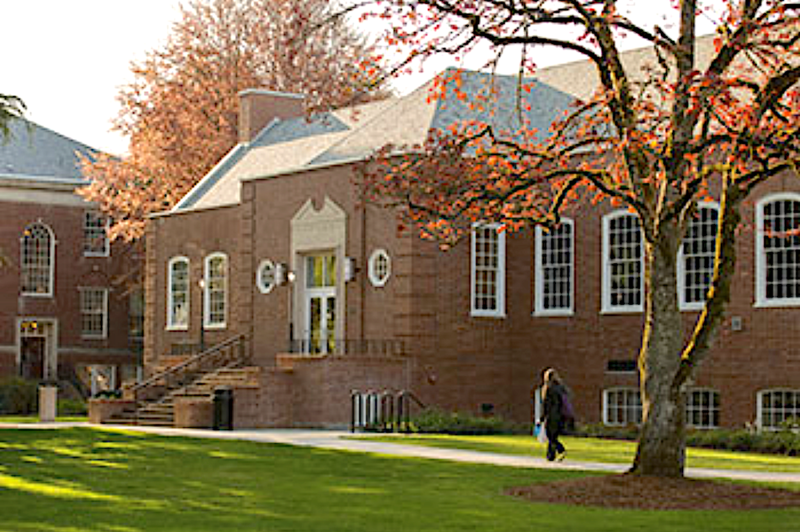 Today, T.J. Day Hall continues to served as the home of the Linfield College's English, Philosophy, Economics and Business Departments. "Restoring older buildings like Northup Hall is a major part of the work we do. 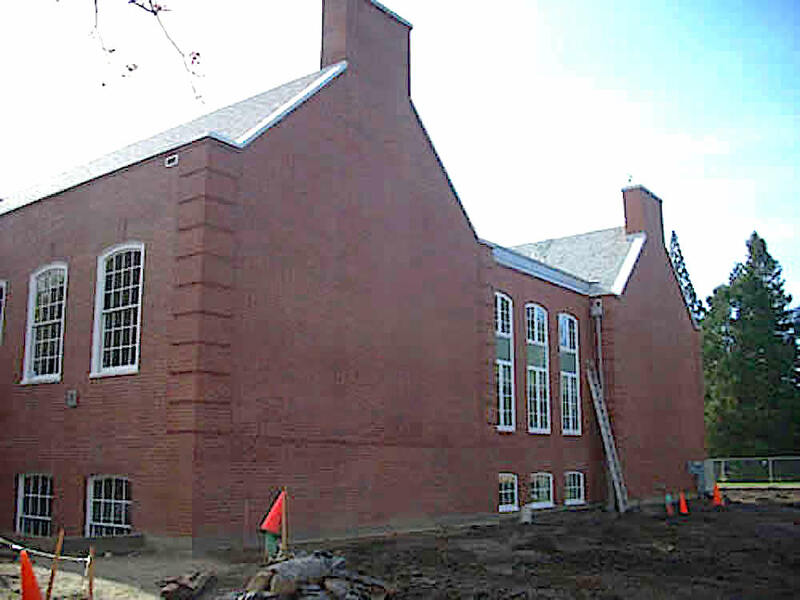 While the work can be very exacting and often requires adhering to historic building codes, we enjoy the challenge and enjoy the process of making the old structures look like new." 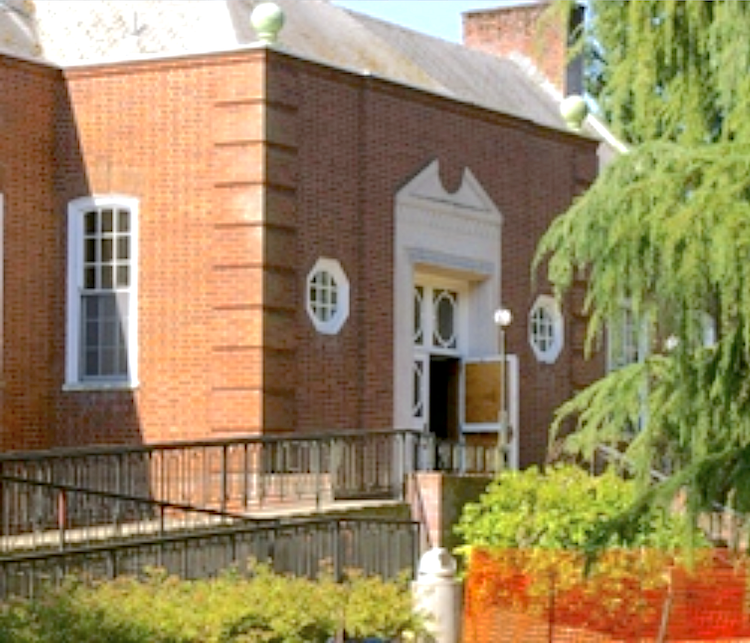 We worked our magic in pinning, tuck-pointing, caulking and cleaning the exterior of the 75-year-old Northrup Hall on the Linfield College Campus in McMinnville.